SEPTEMBER 2017 HURRICANE IRMA AND HURRICANE HARVEY IS CAUSING MANY OF OUR PEOPLE TO NEED IMMEDIATE ASSISTANCE. THE NBPP BLACKCROSS SEARCH AND RESCUE TEAM AND DISASTER ASSISTANCE TEAMS HAS BOOTS ON THE GROUND AND BOOTS ON THE WATER. WE NEED THE MONETARY SUPPORT TO CONTINUE OUR DIRECT TO OUR PEOPLE MISSIONS. WE ARE HAVE ONGOING DISTER ASSISTANCE SUPPLY DISTRIBUTION TO VICTIMS OF HURRICANE HARVEY AND THE FLOODING THAT RESULTED. 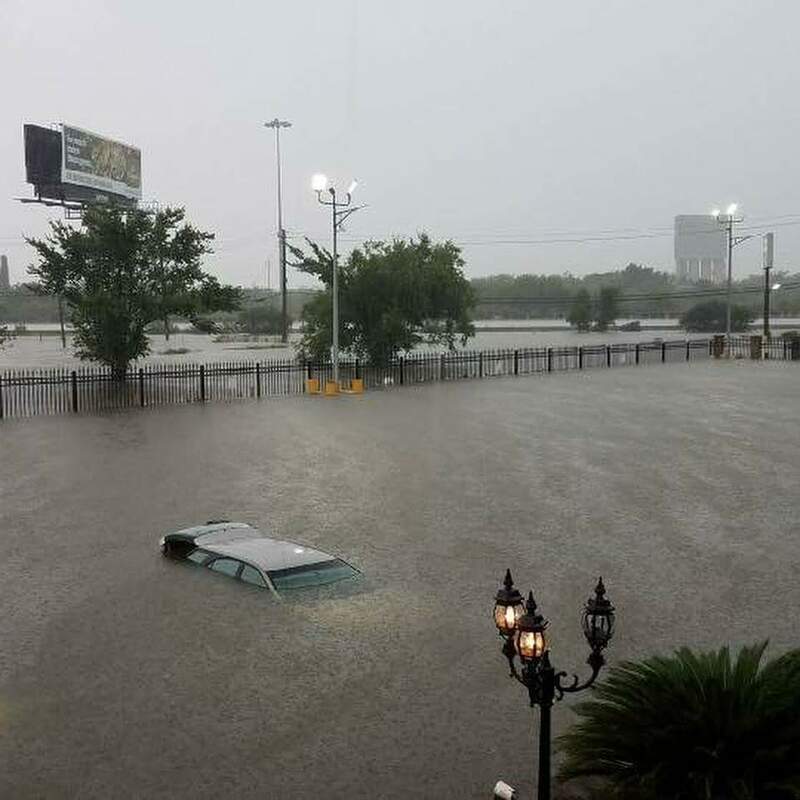 MANY CITIES ALONG THE TEXAS GULF COAST ARE IN NEED OF IMMEDIATE DISASTER ASSISTANCE AS A RESULT OF HURRICANE HARVEY AND FLOODING. 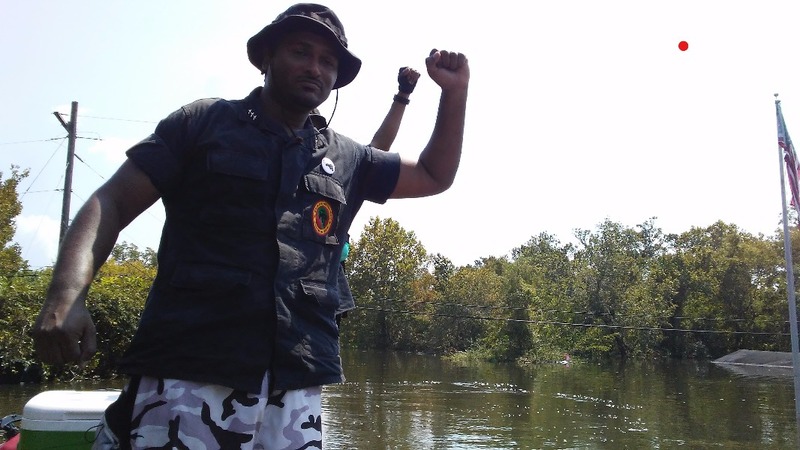 BLACK POWER IS AN ACTION PHRASE…. 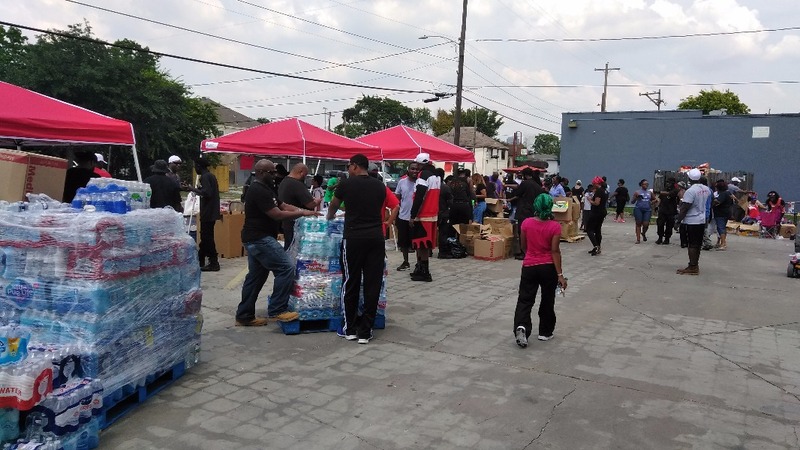 DISASTER RELIEF ASSISTANCE WAS GIVEN TO OUR PEOPLE IN NEW ORLEANS AND THE SURROUNDING AREAS . TORNADOES HAVE TOUCHED DOWN IN EASTERN NEW ORLEANS AFFECTING THOUSANDS OF FAMILIES. Cross and received and delivered relief supplies to the FLOOD VICTIMS in Louisiana, Mississippi and Texas. We requested, received and delivered relief supplies of (WATER ,NON-PERISHABLE FOOD, BLANKETS, PILLOWS, TOWELS , SANITARY ITEMS, CLEANING SUPPLIES, CLOTHES, UNDERWARE, SHOES, DIAPERS, BABY SUPPLIES ) and monetary donations. 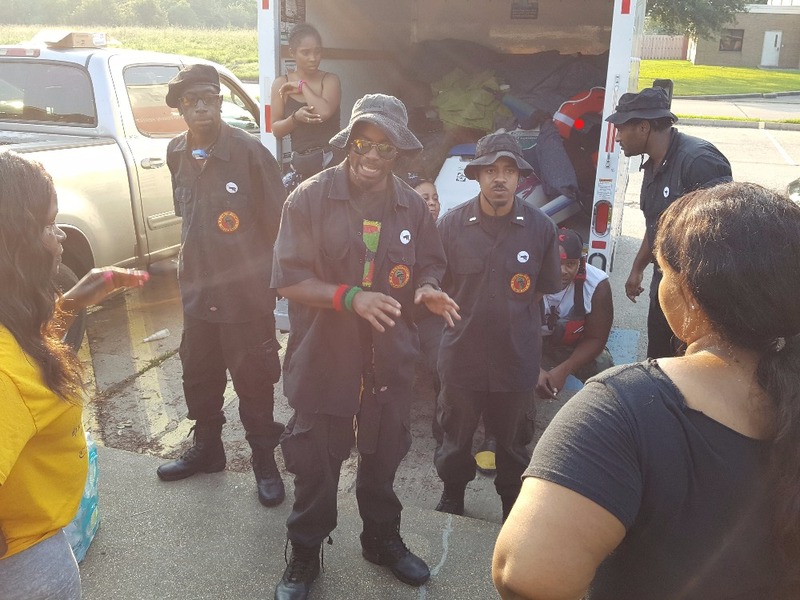 SOUTHEAST TEXAS AND LOUISIANA WERE ALSO AFFECTED AND THE NBPP BLACK CROSS PUT BOOTS ON THE GROUND AND TOOK WEEKLY DELIVERY OF SUPPLIES DIRECTLY TO FLOOD VICTIMS. We reactivated the NBPP Black Cross AND SENT relief supplies to the FLOOD VICTIMS in LOUISIANA, HOUSTON and South East Texas. THE NBPP BLACK CROSS received and delivered supplies for weeks directly to the DISASTER VICTIMS. In Louisiana, emergency officials said more than 4,958 homes were damaged. 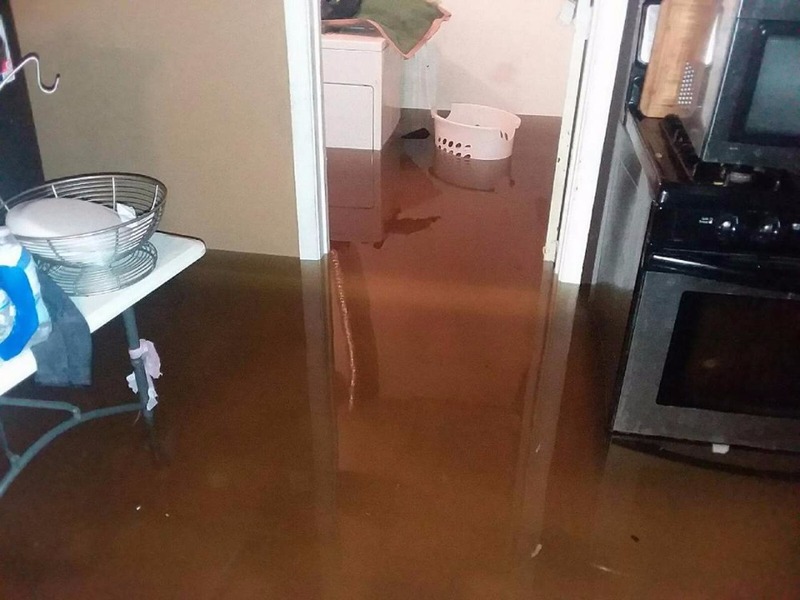 Mississippi reported that 185 homes were damaged by floodwaters and about 650 homes sustained minor damage.The National Guard said it had about 1,400 soldiers and air crews at work in flooded areas throughout Louisiana, deploying in high-water vehicles, boats and three helicopters. 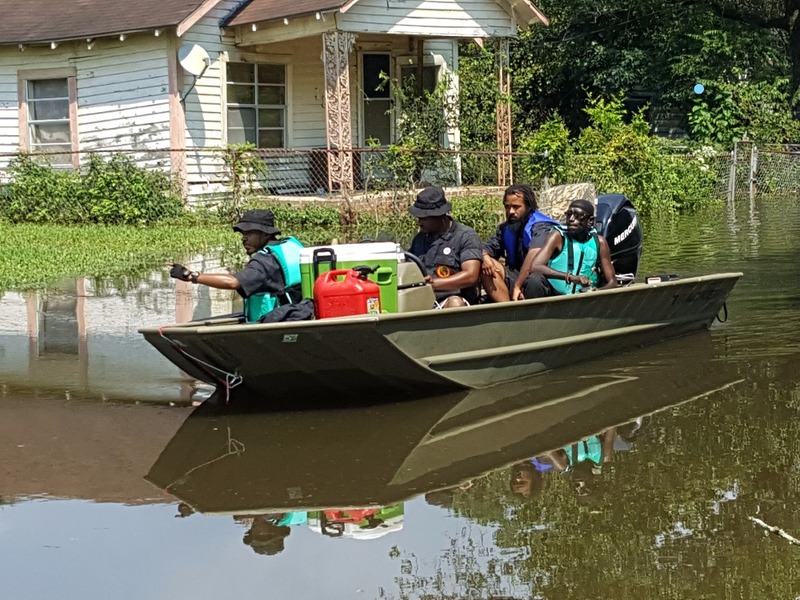 By Sunday morning, National Guard crews had evacuated more than 3,295 people and 316 pets as part of its round-the-clock operations.Flooding on rain-swollen rivers remained a major concern. .....REPORTS WERE CONFIRMED THAT MONROE, LA AREAS SUFFERED MASSIVE PROPERTY DAMAGE AS A RESULT OF THE PUMPING OF WATER FROM THE WEALTHIER WHITE COMMUNITY TO THE MIDDLE CLASS BLACK COMMUNITY. The media reports were on hush but the NBPP BLACK CROSS put boots on the ground and discovered the truth. SEE ATTACHED VIDEOS AND IMAGES ON THE CAMPAIGN SITE. IN 2010 THE NBPP BLACK CROSS WAS ACTIVATED AND SENT MEDICAL SUPPLIES, WATER AND DISASTER SUPPLIES TO HAITI FOLLOWING THE DEVASTATING EARTHQUAKE AND CHOLERA OUTBREAK. IN 2005 THE NBPP BLACKCROSS SENT BUSES WITH SUPPLIES AND VOLUNTEERS TO NEW ORLEANS DAYS AFTER HURRICANE KATRINA AND CONDUCTED A SEARCH AND RESCUE OPERATION. THE NBPP BLACKCROSS HAS SEARCH AND RESCUE TEAMS AND DISASTER ASSISTANCE SUPPLIES TO AID OUR PEOPLE DIRECTLY AFFECTED BY HURRICANE IRMA. AND IS CURRENTLY CONTINUING DELIVERY OF DISATER ASSISTANCE SUPPLIES TO OUR PEOPLE AFFECTED BY HURRICANE HARVEY IN THE GULF COAST. CORPUS CHRISTI, GALVESTON, HOUSTON , BEAUMONT, PORT AUTHOR, ORANGE, LAKE CHARLES, LAFAYETTE AND MANY CITIES ALONG THE TEXAS AND LOUISIANA GULF COAST ARE STILL IN NEED OF IMMEDIATE DISASTER ASSISTANCE AS A RESULT OF HURRICANE HARVEY AND FLOODING. 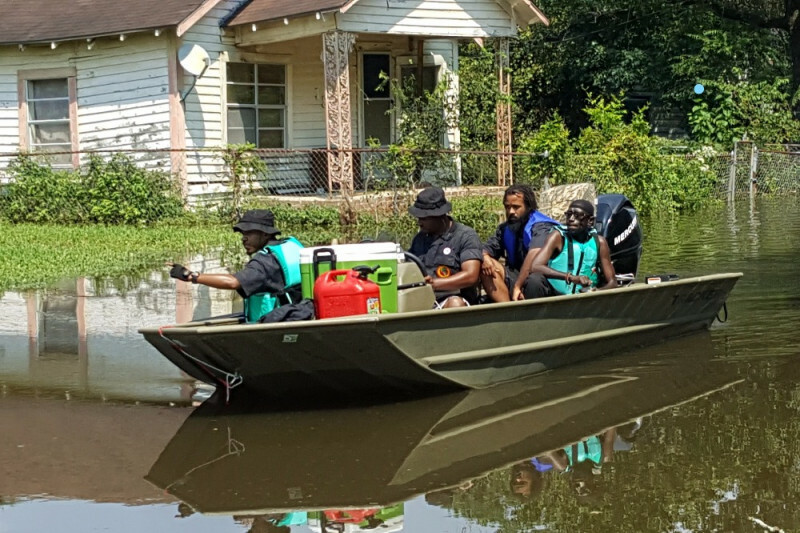 THE NBPP BLACKCROSS OFFICIALLY LAUNCHED A SEARCH AND RESCUE TEAM TO ASSIST WITH THE RESCUING OF FLOOD VICTIMS THAT WERE NOT ABLE TO LEAVE THEIR HOMES IN TIME AS A RESULT OF FLOODING FROM THE AFTERMATH OF HURRICANE HARVEY AND BREACHED LEVEES AND DAMS. THE NBPP BLACKCROSS IS COLLECTING SUPPLIES AND DELIVER THEM DIRECTLY TO OUR PEOPLE THAT HAVE BEEN AFFECTED. We are requesting the receiving of relief supplies (WATER, SANITARY ITEMS, CLEANING SUPPLIES,) and monetary donations. MONETARY DONATIONS support the purchase of relief supplies and related expenses to individuals, families and organizations in affected disaster areas. We deliver the supplies directly to those affected. All the power of the People, The NBPP-Black Cross activated search and rescue operations, deploying our soldiers to Houston initially, as a result of the disaster and devastation from Hurricane Harvey. Subsequently, as Harvey ravaged other surrounding areas in its path, soldiers were sent into Beaumont, and Port Arthur, Texas to provide water and supplies to those in need. Our People now have a group of people that you can trust and The NBPP Black Cross responded with relief assistance to the people and delivered directly to families in need. This could not be done without our partners and Allies: The Resistance-Baton Rouge, The Active Change-Dallas, and all of you. The is still much more work to do as families must now rebuild. 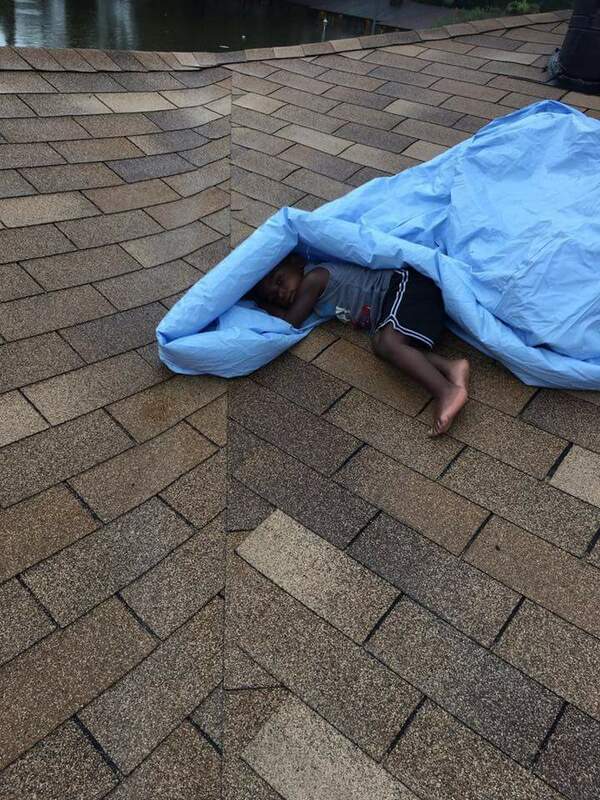 RESULT OF HURRICANE HARVEY AND FLOODING. Thanks for being the hands and feet for those of us that can't be there in the physical.. Appreciate your sacrifice.. Blessings to all of you..